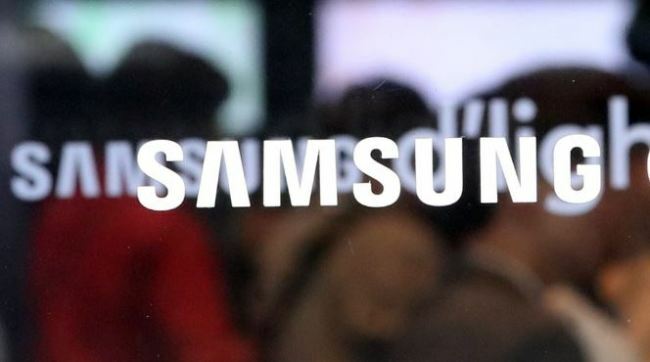 Samsung Electronics Co. is expected to adopt a full-screen display for the upcoming flagship Galaxy S10 smartphone that will come with a "punch hole" at the top for the camera, industry sources said Tuesday. According to the sources, including popular tech blogger Evan Blass, Samsung's Galaxy S10 smartphone is anticipated to come with the new feature for its front-facing selfie shooter. This is an upgrade from some of the "intrusive" notch-design handsets sold in the market at present. Through the design, the Galaxy S10 may come with a nearly bezel-less full screen, providing users with a wider, full-scale display compared to the notch display adopted by Apple Inc.'s iPhone X.
Smartphones with a display notch come with cameras and sensors on a separate space at the top of their displays. Besides Apple, global manufactures including South Korea's LG Electronics Inc. have adopted such a design. The new design will likely have more screen real estate for a given footprint of a phone compared to the current lineup of Samsung's high-end smartphones that have top and bottom bezels.